In a news announcement on the 25th of September, the Austrian government informed the world on their decision to use the Ethereum blockchain to issue €1.15 billion ($1.35 billion) in government bonds next week on the 2nd of October. Oesterreichische KontrollBank (OeKB) will issue the bonds on behalf of the Austrian Treasury (OeBFA). In the process, the bonds will be notarized on the Ethereum blockchain. Blockchain technology is an economic policy focus for us, and with the establishment of the FinTech Advisory Council in the Ministry of Finance, we are developing strategies to help Austria make the best possible use of these development. Blockchain technology offers great potential for increasing efficiency and ensuring the quality of bank processes. 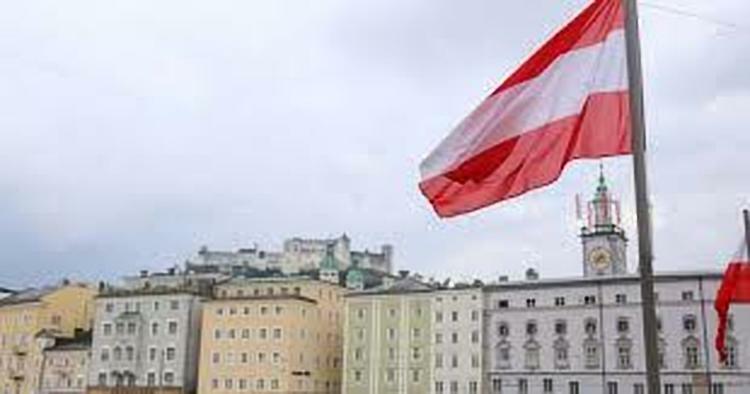 As can be seen in the above news development of the government of Austria using the Ethereum blockchain to notarize the issuance of bonds, the platform is still the preferred option due to the fact that it has been time tested. It is therefore understandable that the call to scale the amount of transactions the network can handle, has continued to increase with time. The most recent solution by Vitalik Buterin was to use ZCash’s ZK-SNARKs to increase the throughput to 500 transactions per second. What is your opinion of government bonds being notarized on the blockchain? Does this mean blockchain adoption is underway? Please let us know in the comment section below.